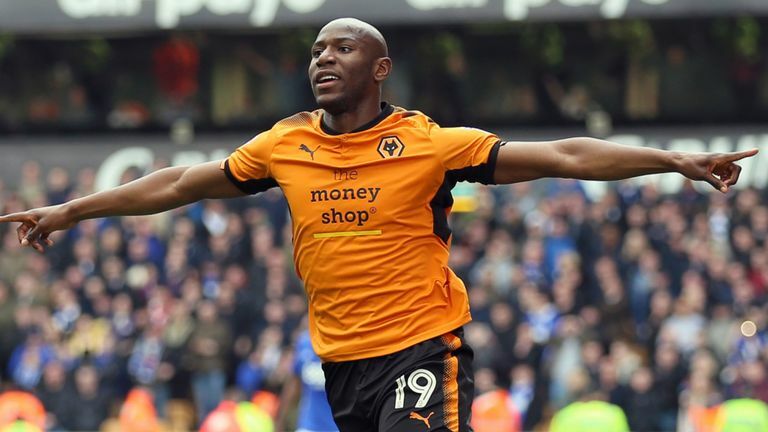 Benik Afobe has passed a medical and completed a £12.5m transfer to Wolves. The Championship winners took up an option to buy Afobe following a six-month loan deal from Bournemouth in which the striker scored six goals in seven starts. Bournemouth paid Wolves a then club-record fee of £10m for Afobe in January 2016. The 25-year-old was initially a first-time regular under Eddie Howe at Bournemouth, but went on to start just 14 Premier League games in the 2016-17 season. He was then reduced to five league starts last season before securing a loan move to Wolves. In his previous spell at Molineux, Afobe scored 23 goals in 48 games.